CITC managed services take the anxiety of you managing your own IT systems. You can be rest assured that after a complete analysis of your personal or company requirements, you will feel confident that your systems are in excellent and capable hands. Should you be not entirely satisfied you can terminate our services. However, we are confident you will be more than satisfied, and look forward to a long and successful partnership. 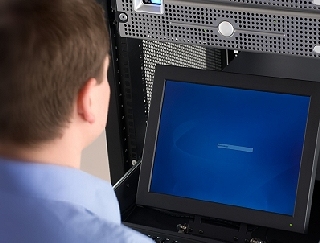 The advantage of engaging CITC managed services is that our clients save time and money by actively maintaining their computer systems – prevention is far more preferable to a disabling scenario. CITC managed services also gives your employees direct access to our helpdesk. Our quick response, coupled with a comprehensive maintenance plan, will dramatically improve the reliability of your computer systems and reduce your overall investment in computer-related services.